Helia founded Helia Dance Academy to create a central international point of education for Persian Dance, that enables dancers from all over the world to master themselves in Persian Dance. The mission of Helia Dance Academy is to spread the knowledge of Persian Dance to every corner of the world and educate as many dancers as possible in the process. Helia Dance Academy provides a variety of services to enable students to educate them in a personal fashion. The goal is to recognize uniqueness in all students and enable them to express themselves in Persian Dance. 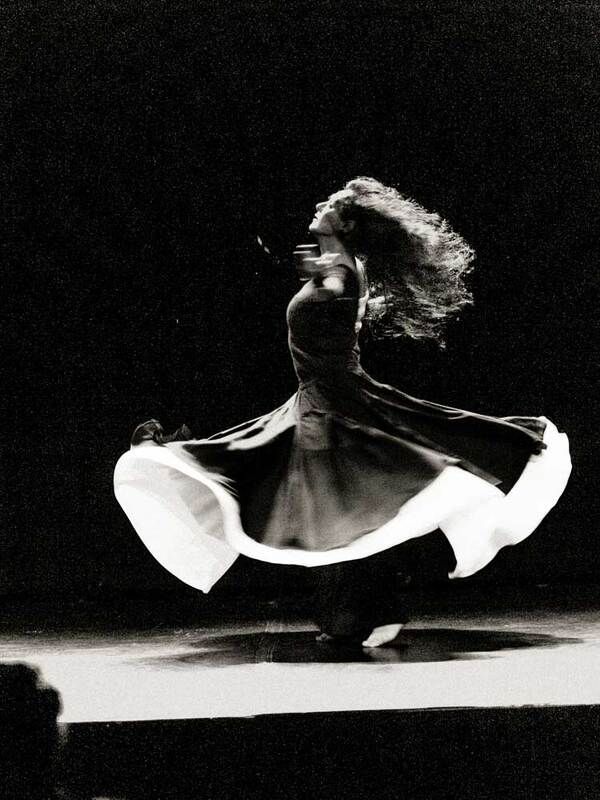 The ability to express the inner feelings and inner character of the dancer is the core of Persian Dance and is at least as important as the technical skills that are required to do so. The training methods of Helia Dance Academy are unique and based on fundamentals created by Helia Bandeh throughout her professional career. These fundamentals are standardized by capturing the essence of the dance and providing a deep understanding of where the dance originates from. This has resulted in a standardized foundation that is unique in the world and provides a highly successful method of education. Using this education method, students unanimously experience a strong acceleration in skills. Students immensely appreciate the attention to background, understanding of the origin and meaning of the elements of the dance, structured approach, massive improvement of technical abilities and the attention to their own unique character and expressions in the dance. Combined with related skills, like understanding how to successfully create choreographies, this education method provides a complete package that cannot be beaten.